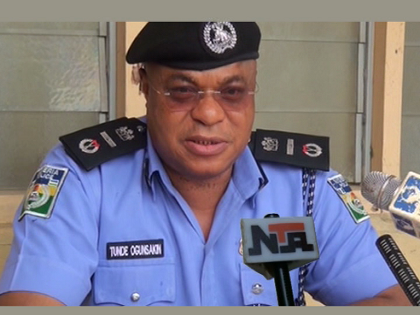 AIG Zone Six,Tunde said it become necessary to address officers in the command as rumour spread in media as police are embarking on strike.Moreover Inspector-General of Police, IGP Suleiman has declared that strike is illegal in the Nigeria Police. He threatened that any officer, who embarked on any strike , would be sanctioned. His warning came amidst reports that policemen in some states of the federation were planning to embark on a strike over unpaid salaries.